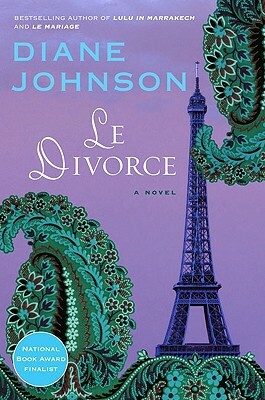 What does a book lover do with a year in Paris? 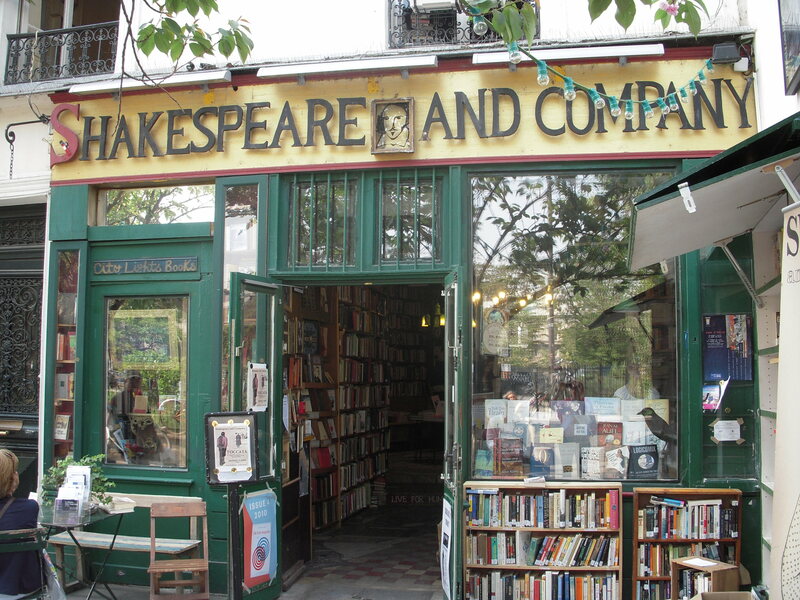 You hang out at the famous Shakespeare & Co. on the Left Bank, The Red Wheelbarrow in the Marais, and all of the Bouquinistes along the Seine. 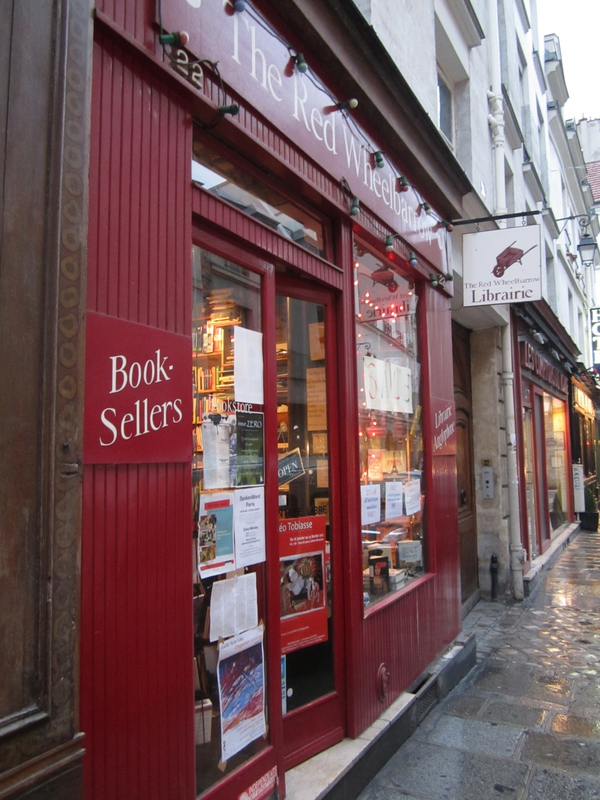 You walk along the rue de Rivoili, and even if you bought a bag full of travel books at W.H. Smith, there is just something about the laid-back atmosphere of Galignani’s that draws you in for more. You spend an hour in the comfortable brown chair near their biography table, browsing through everything from Madame Seveigne to Gertrude Stein. 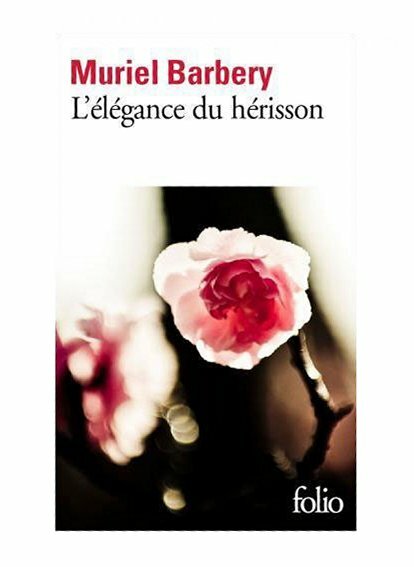 You even browse through French bookshops, marveling at the different covers for the French editions of your favorite U.S. books, wondering if your lessons at the Alliance Française are far enough along that you could actually read Elegance of the Hedgehog in French. 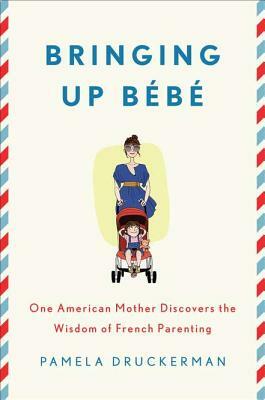 You buy it, you struggle through the first chapter, and quickly sign up for more French lessons. You join the American Library in Paris and spend an afternoon in their quiet reading room, plucking big art books from their shelves. You mark your calendar with all of their author events, and you go meet such Paris writing legends as Penelope Rowland, Diane Johnson, David Downie and Pamela Druckerman. You talk about the American life in Paris, the writer’s life in Paris. You discover that Paris reveres its writers. It turns their homes into museums and their tombs into shrines. You gather your maps and your guidebooks and plan your visits. You venture out all over the city, from Maison Victor Hugo in the Marais, Maison Balzac in the 16th, La Musée de la Vie Romantique in the 9th, Pere Lachaise Cemetery in the 20th, and the Pantheon in the 5th. By the time you’re done, you have a book lover’s map of Paris etched into your brain. No matter where you go in Paris, it feels like you’re living inside a book. You get off at the Bir-Hakeim Métro stop near the Eiffel Tower, and you realize you’ve just stepped into the pages of Sarah’s Key. You wander through the streets of Montparnasse, and it’s as if you time-traveled back to the days of Ernest Hemingway, F. Scott Fitzgerald and James Joyce. The streets near Opéra Garnier and Place de Madeleine are haunted by the ghosts of Emile Zola, Marcel Proust, Guy de Maupassant. 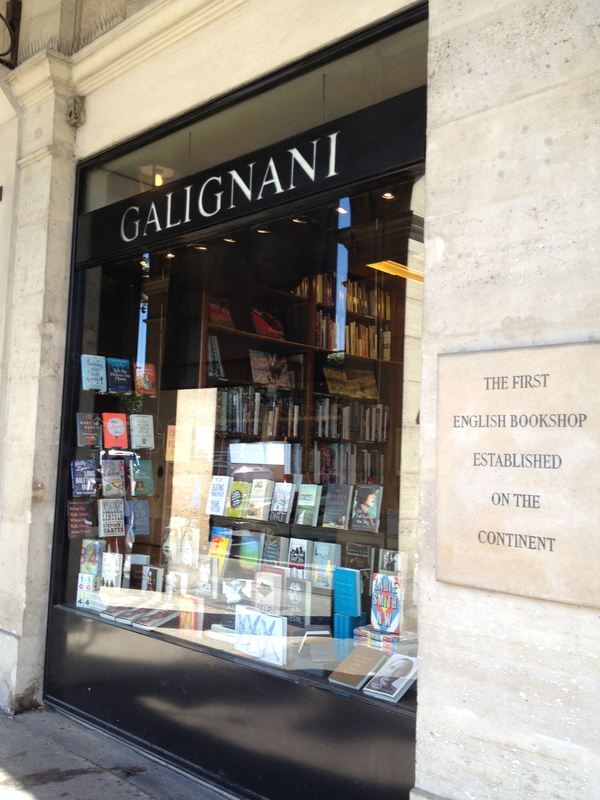 Paris is a riot of literature; a living, breathing testament to the lasting power of books. But most of all, a book lover in Paris just reads. When you’re not sightseeing or sleeping, you read. You read and you read and you read. In cafés, on the Métro, in the parks. You make discoveries, you make lists, and you read more. And then, if you’re like me, you find scenes and places and addresses in your books, and you go. Because you can. When you get there, you can’t believe it’s true. You’re in the footsteps of the giants, in the middle of a book. It feels like magic. And after a year of living a book lover’s dream in Paris, you’ll have a long list of books that you read. You’ll have a computer full of photos and a shelf stuffed with books that will all need to be donated. It’s a year of reading adventures that you’ll always remember. 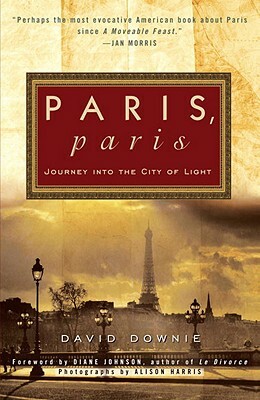 A year of Paris reads. Suite Francaise by Irene Nemirovsky is a wonderful book and could be included in your list. Kristi- Absolutely! My book club in the U.S. read it together many years ago and I still remember the huge impact it had on me. I gave it a plug in a post I wrote on V-E Day 2012. I was hoping to write a post about the second story in Suite Francaise when I traveled through Burgundy last fall. I had hoped to get to the town of Issy l’Eveque, where the author spent many of the war years in hiding, but my schedule just didn’t have room. I hope to make it there next time though, and if I do, I promise to blog about it! I just read your other post. Sorry I didn’t see it earlier. Many great recommendations that I can’t wait to read! Thanks for your blog! How great! I LOVE your blog! Can’t wait to read some books that you recommend (after the holidays). What fun! No but now it’s on my list! Many thanks!